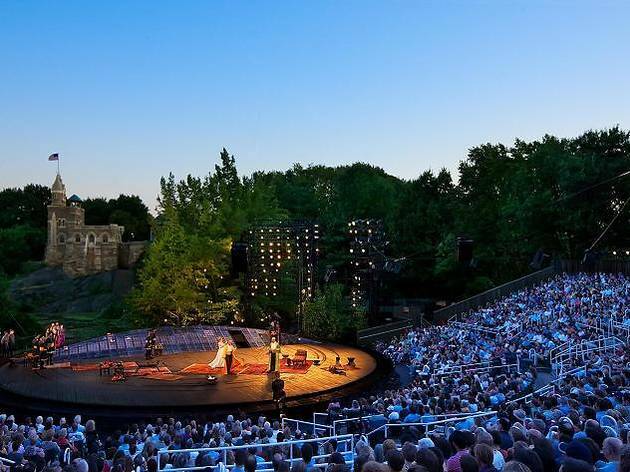 Every summer, the Public Theater produces a beloved NYC democratic tradition and one of the best free things to do in NYC: Shakespeare in the Park, presented at the open-air Delacorte Theater in Central Park. There’s nothing quite like hearing the Bard’s immortal words performed outside in New York, with a backdrop of natural splendor and the Belvedere Castle looming in the background like the world’s most impressive set decoration. But Shakespeare in the Park’s popularity means that tickets aren’t easy to come by. Only the most perseverant will be able to secure seats. Here’s our guide to navigating the system. 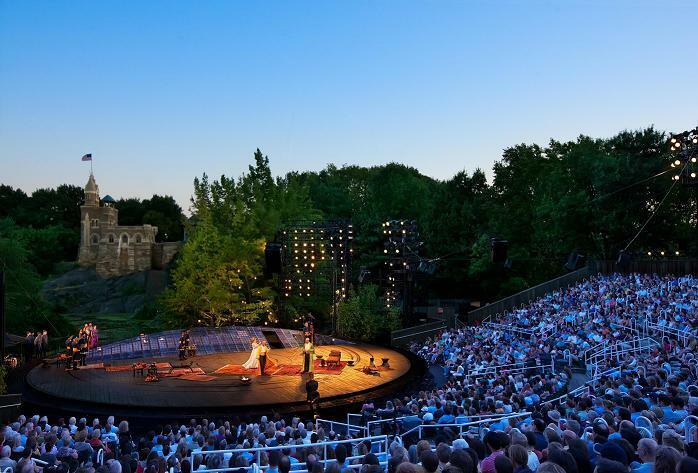 What is Shakespeare in the Park? 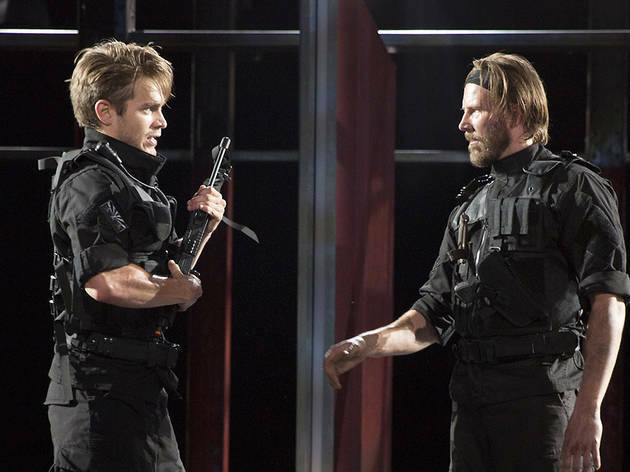 Created by the late Joseph Papp in 1962, the Public Theater's series offers free, large-scale productions of works by William Shakespeare (as well as the occasional musical or non-Shakespearean drama). 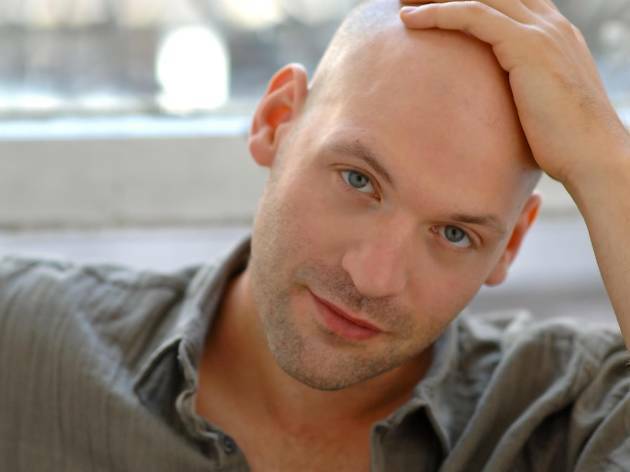 The productions often feature some of the most talented actors of our day. Past casts have included including Meryl Streep, Kevin Kline, Al Pacino, Blythe Danner, Philip Seymour Hoffman, George C. Scott and Denzel Washington. What is being performed this season? 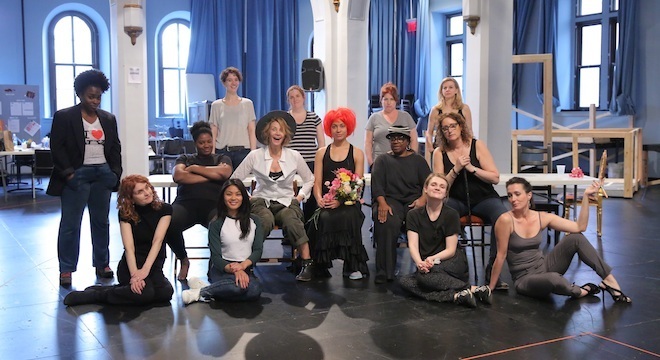 Much Ado About Npothing is playing May 21 through June 23, 2019, in a production directed by Kenny Leon. 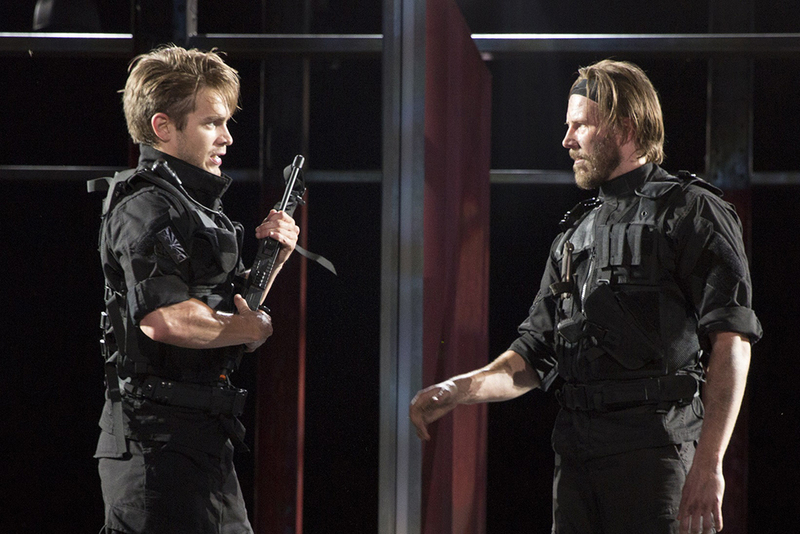 Coriolanus is playing July 16 through August 11, 2019, directed by Daniel Sullivan. In addition to these official Shakespeare in the Park offerings, the Public's civic-minded Public Works wing is mounting a stage version of the Disney animated musical Hercules from August 31 through September 8, 2019. 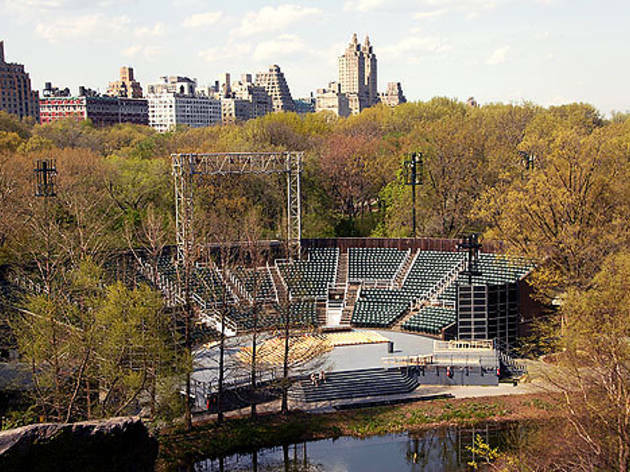 When is Shakespeare in the Park? 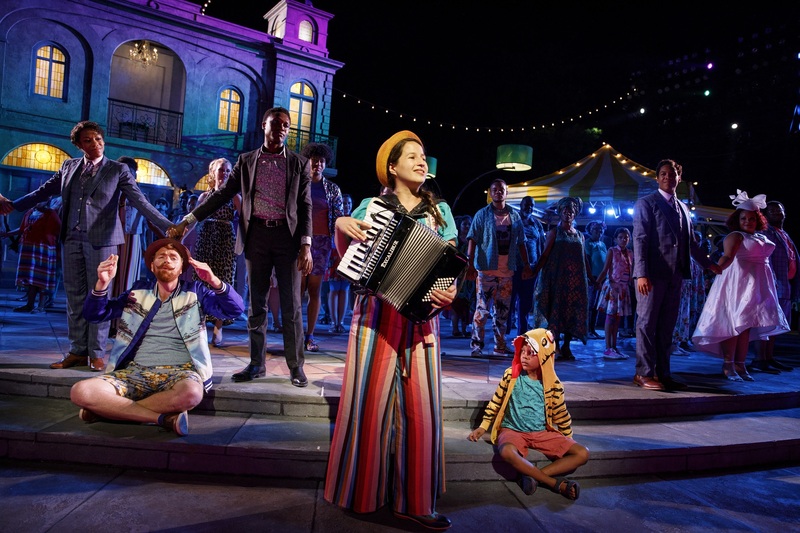 Shakespeare in the Park runs from May 21 through August 11, 2019. With few exceptions, performances are Tuesday through Sunday at 8pm. 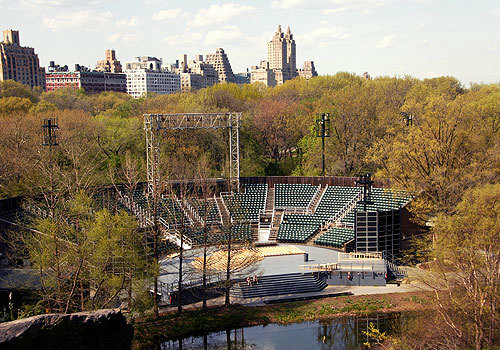 The easiest way to get to the Delacorte Theater in Central Park is to enter at 81st Street and Central Park West. Take the B or C train to 81st St–Museum of Natural History. Check out our handy instructions on how to get free tickets to Shakespeare in the Park. 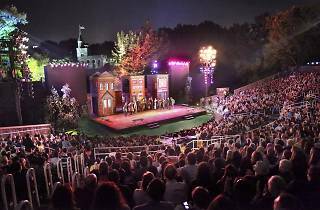 Are there other productions of Shakespeare in New York parks? Indeed there are, all over the city. 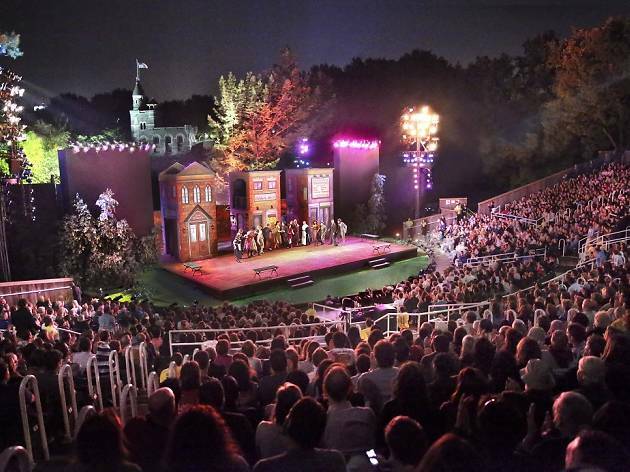 For details, check out our guide to free outdoor theater in the summer. 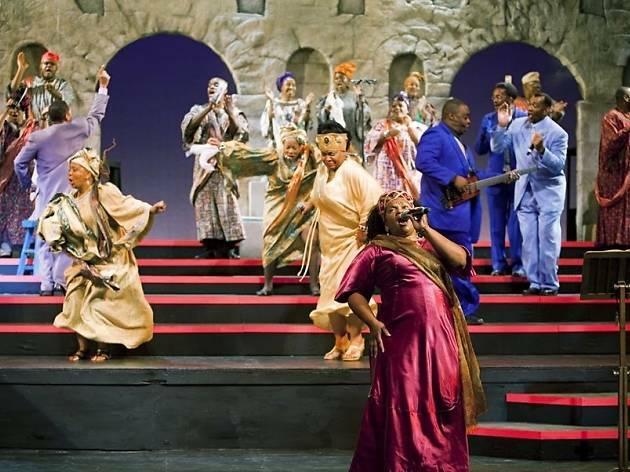 In this collaboration with the Onassis Foundation USA, the company celebrates the 35th anniversary of this 1985 Pulitzer Prize finalist: a Pentecostal gospel-musical retelling of Sophocles' Oedipus story, directed by librettist Lee Bruer (of the venerable avant-garde troupe Mabou Mines) and featuring original music by Bob Telson. 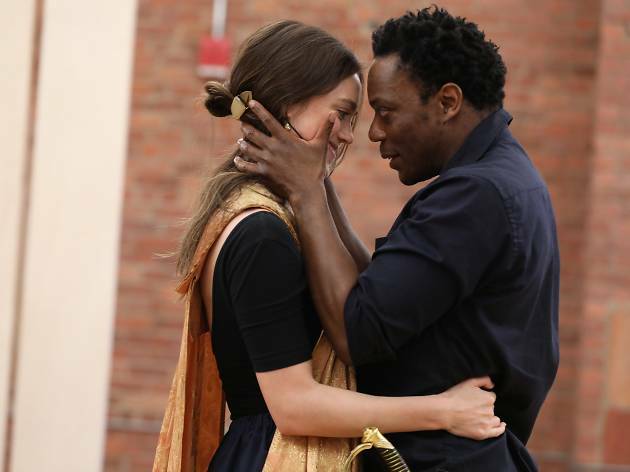 Shakespeare in the Park’s crowded, colorful, free-wheeling musical adaptation of Shakespeare's comedy, conceived by Kwame Kwei-Armah and songwriter Shaina Taub, fills the stage with 70 actors—most of them amateurs from around the city—in a pageant of inclusivity. 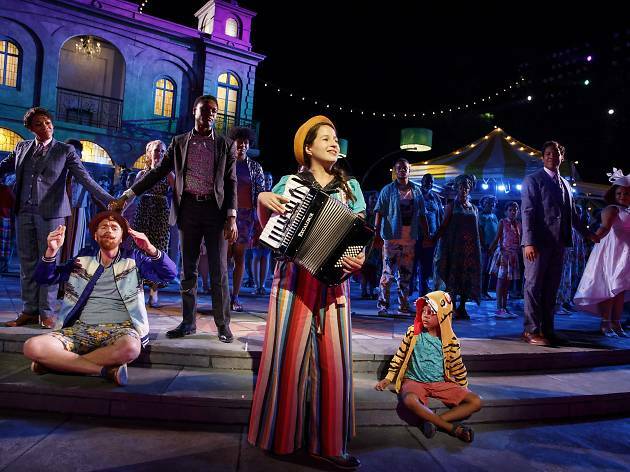 This Twelfth Night is as fast as it is loose: It has been trimmed to a fleet 90 minutes, including the many musical numbers. 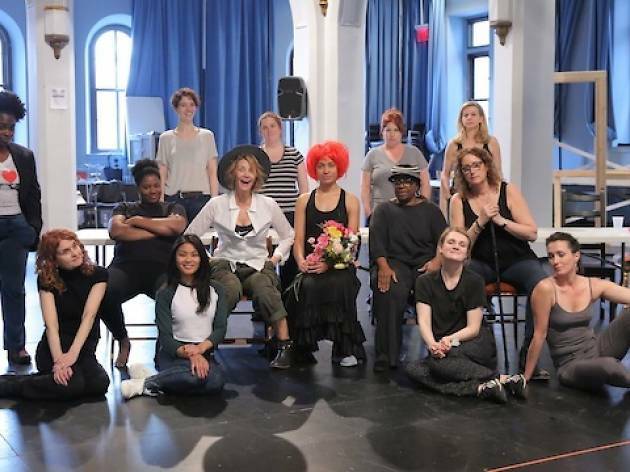 It's block-party Shakespeare, and everyone's invited. 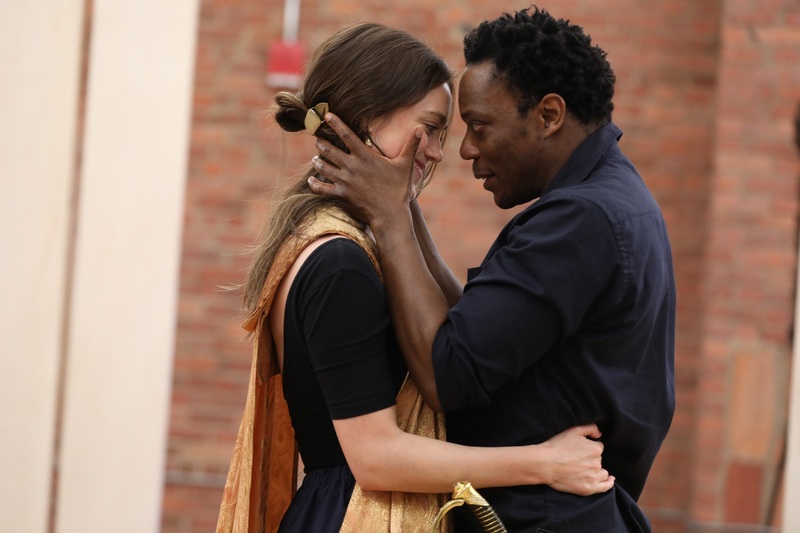 Ruben Santiago-Hudson (Jitney) directs the first offering of the Public Theater's 2018 season of Shakespeare in the Park: an account of the Bard's fast-paced tragedy of jealousy and misplaced trust, in which a villain preys on the insecurities of a Moorish war hero. 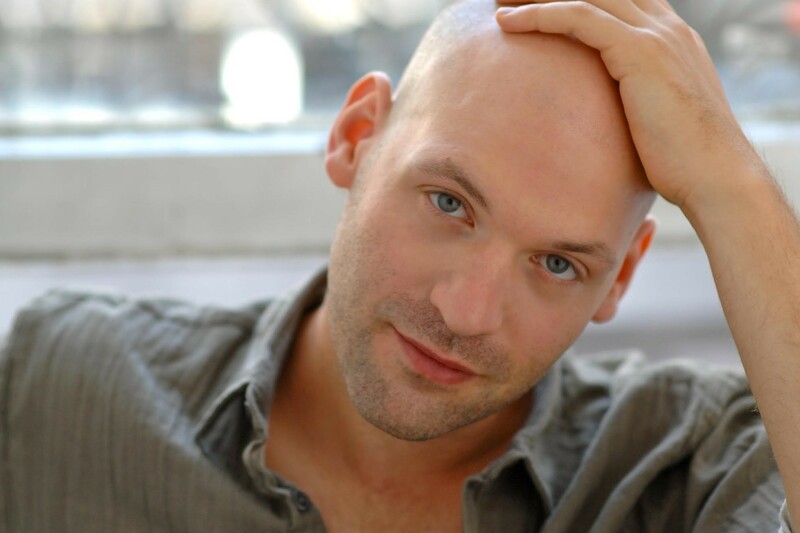 The cast is headed by Chukwudi Iwuji as Othello, Corey Stoll as Iago and Heather Lind as Desdemona.